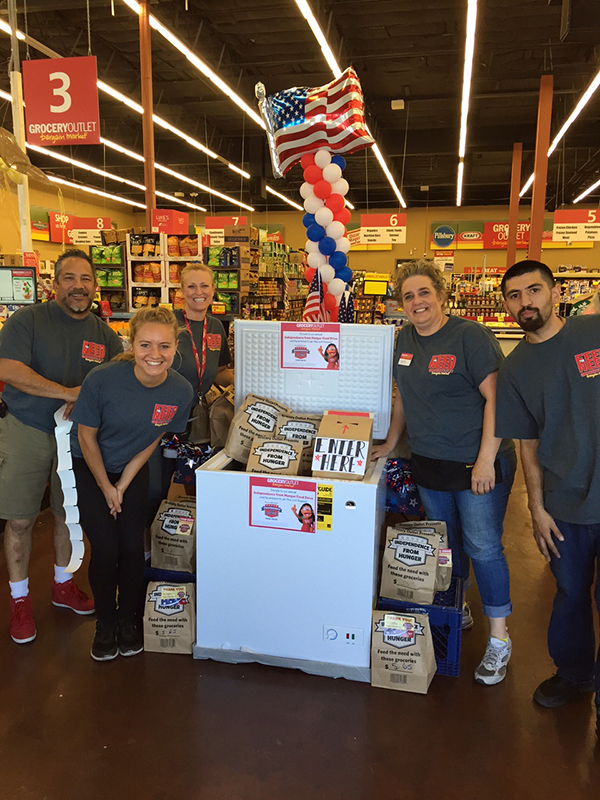 We are thrilled to announce that the Fifth Annual Independence from Hunger Food Drive raised $484,498 during the month of July! 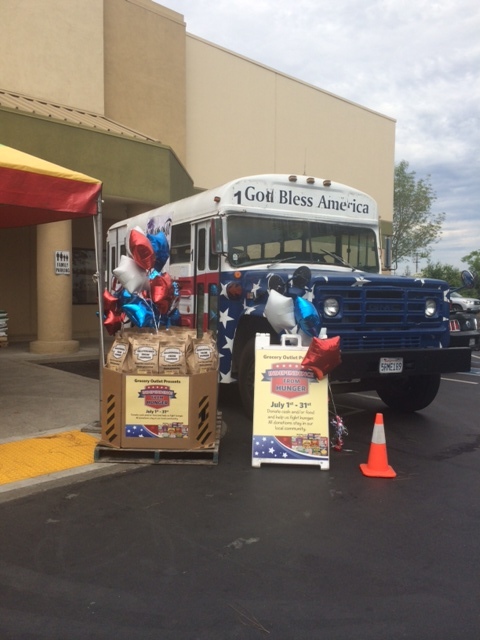 This year, over 255 local food assistance agencies in California, Washington, Oregon, Nevada, Pennsylvania and Idaho benefited from the food drive. All donations went directly to local food assistance agencies in each store’s community. More than 220 stores participated in the food drive this year, with employees and customers joining forces to feed the need. High-demand items were identified on store shelves for individual purchase and donation as well as packaged into pre-made Independence from Hunger bags, which could be purchased and donated easily for five dollars each. Cash donations were also a huge component of the food drive grand total. 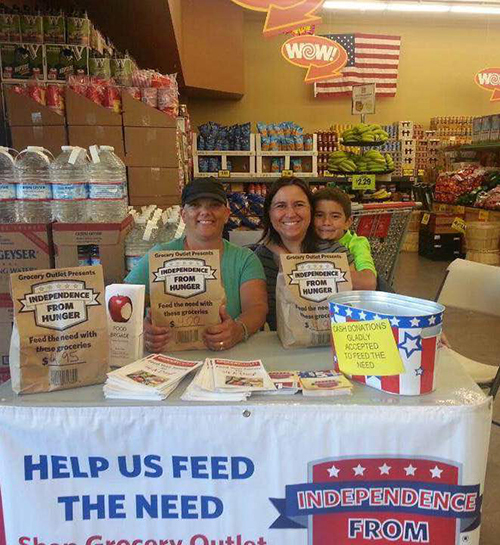 The money and food raised during Independence from Hunger is especially critical during the month of July, as it is traditionally a time when food agencies experience the greatest need. All of our stores partner with local nonprofit organizations and strive to make the greatest impact on their communities throughout the entire year. Please continue to support the local food assistance agencies in your area. We look forward to growing this tradition year after year. Mark your calendars for the Sixth Annual Independence from Hunger to launch in July 2016!